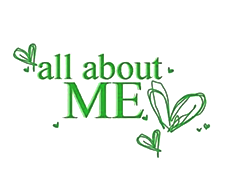 Following is an excerpt which Leadstart Publishing wrote for me. Since it still holds true, instead of reinventing the wheel, I’ll just copy paste it! 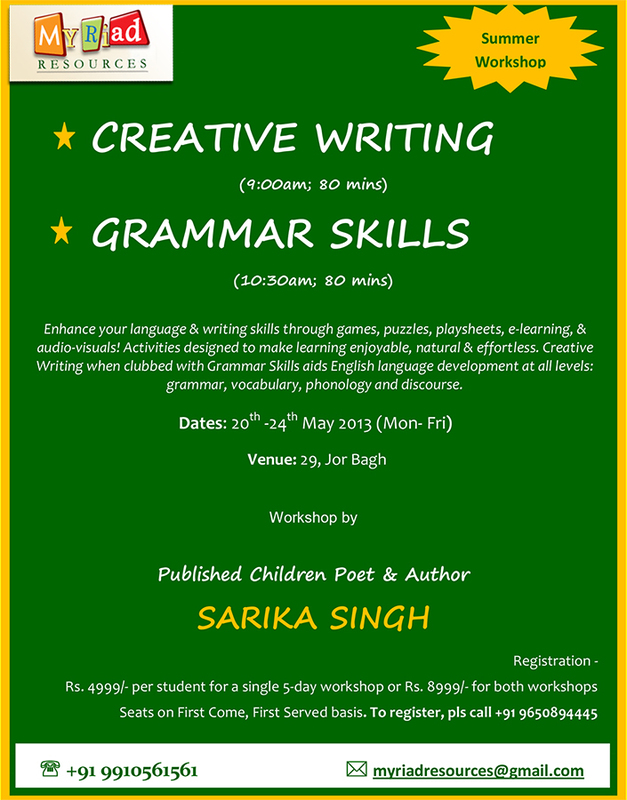 “....Sarika Singh is a children author & poet and also a teacher and trainer for creative poetry writing. She is a management professional blessed with a creative mind, a dedication for creative writing, and a natural flair for communicating with children. Always spellbound by the power of language & ink, she has been inking her thoughts since early days. Her passion for creativity since childhood has motivated her to conduct ‘Creative Writing’ workshops for children, something she has been pursuing since 2000. Girls and boys who contemplated they could not write, or did not think they had an interest in poetry, churn out wonderful poems at her fun-filled sessions.